Receive industry news, product updates and special promotions right to your email! An Industry Provider For Over 50 Years! 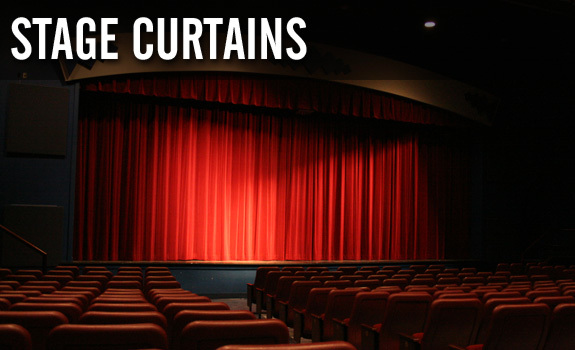 Albany Theatre Supply is your one stop for all your theatrical lighting, stage lighting, theatre curtains, stage rigging, sound equipment and other stage-supply needs. We carry all major brands! 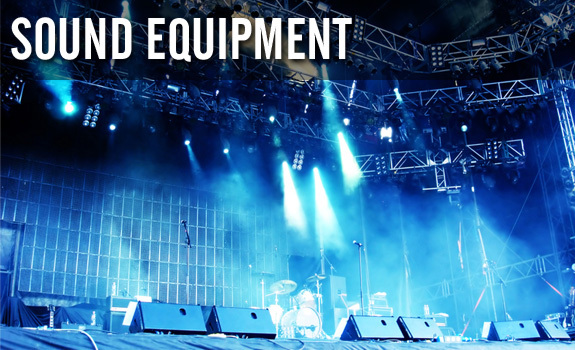 Rose-Brand, ADC, Audio Technica, FBT, JBL, Shure, Yamaha, Time Square Lighting, Altman, American DJ, Leviton, Meteor, plus others. 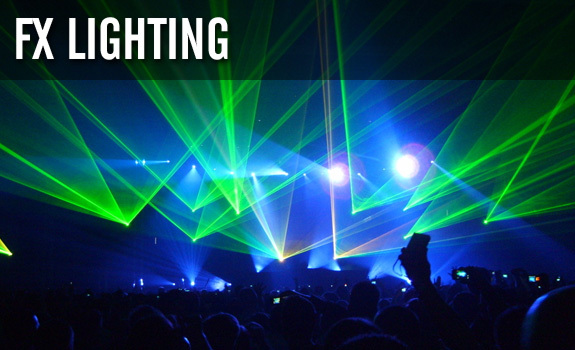 Check out our great prices on LED Lighting, Special Effect Lighting & Lasers!